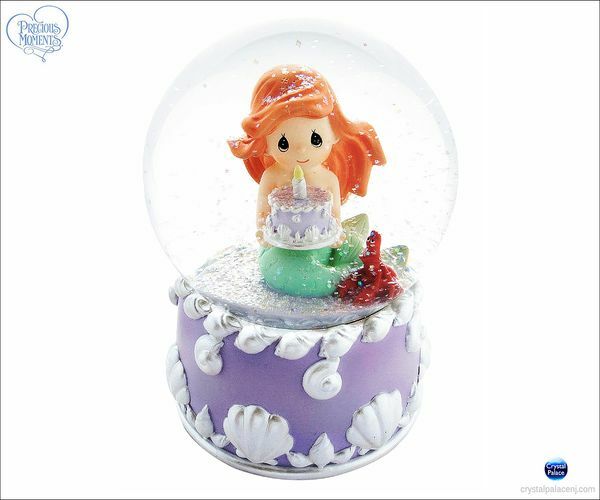 Tune: "Part Of Your World"
A birthday is a day to dream, to wish for your very heart's desire. The beautiful Disney Princesses celebrate a special birthday with the magic that comes from their unique stories. With their help and inspiration, birthday wishes are sure to come true. Item# 821004 - Height 5.5"